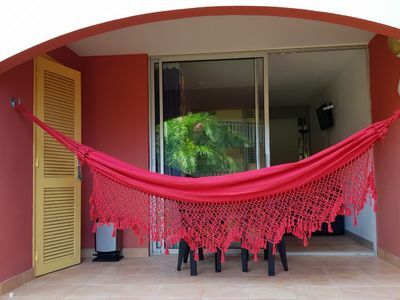 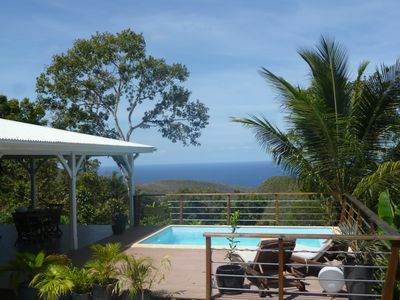 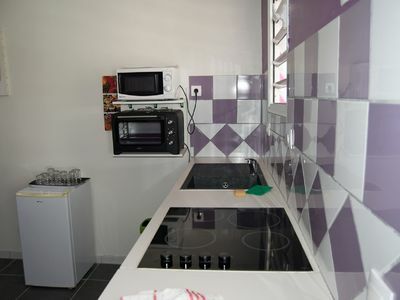 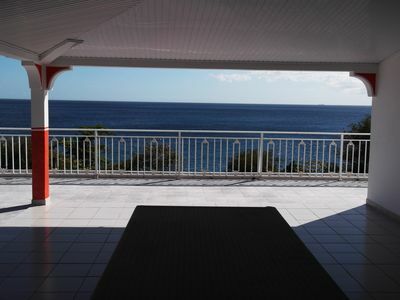 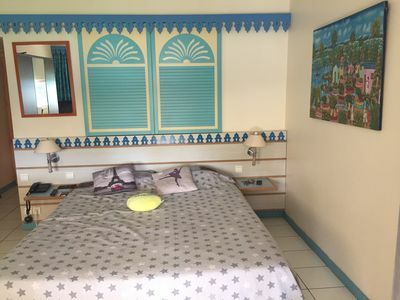 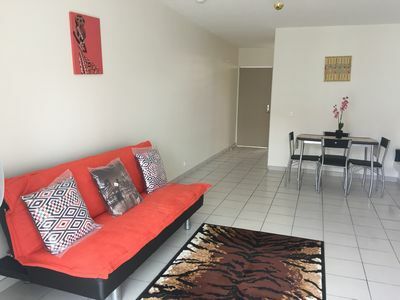 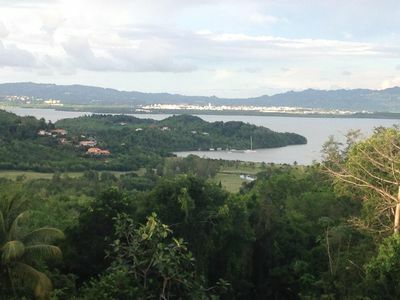 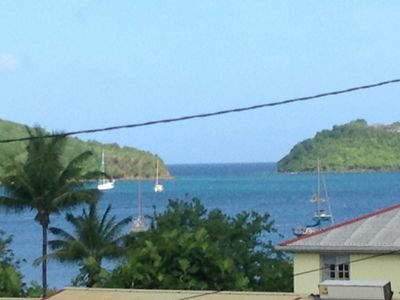 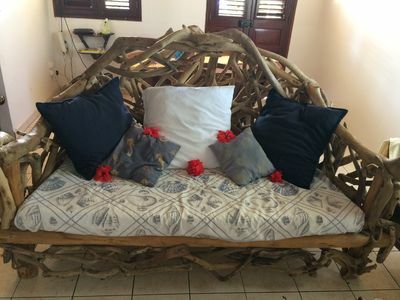 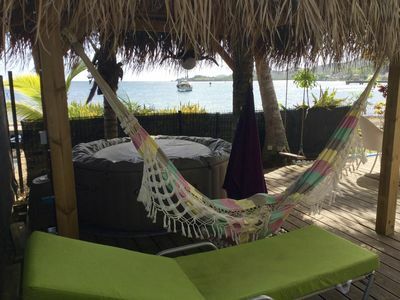 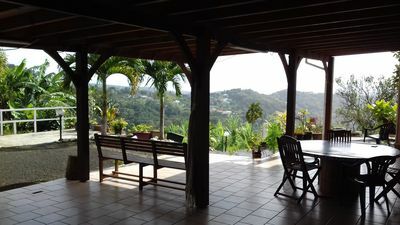 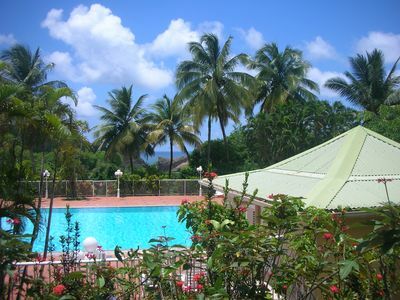 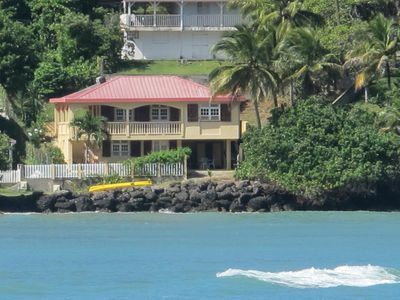 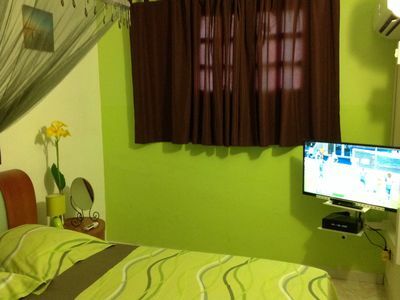 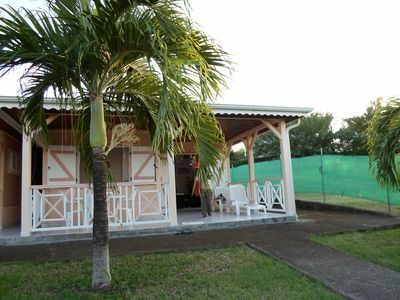 Located 15 minutes from Fort de France, this studio is part of a family property in the city of Robert. 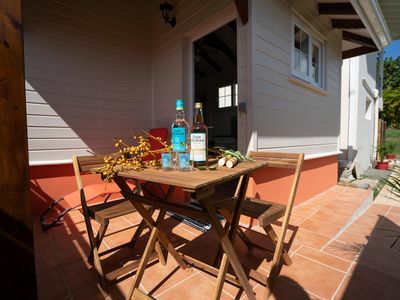 Between town and countryside, you will live in a quiet place. 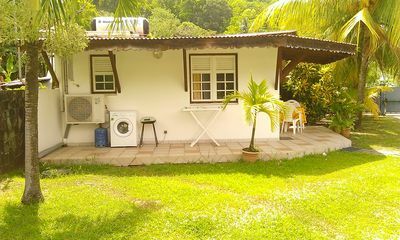 Ideal for you resource, you are fully autonomous in the property and share pool, gazebo and garden. 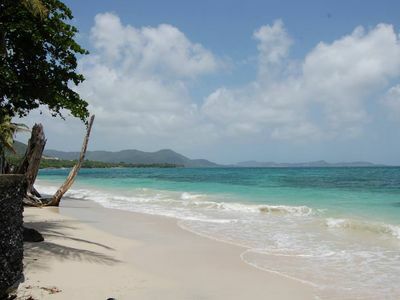 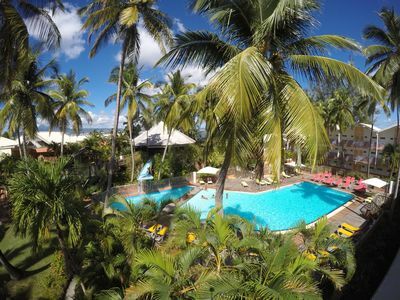 See you soon for your holidays in Martinique.